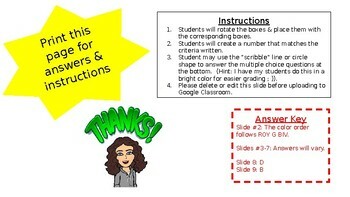 Upload this ready-to-go Google Classroom assignment! 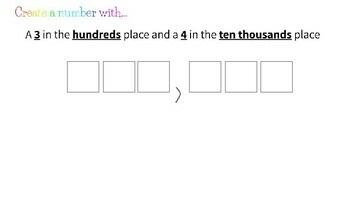 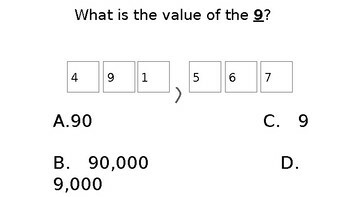 Students will review place value to the hundred thousands. 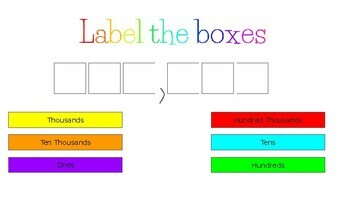 Students will create an anchor chart, create own numbers following a set of criteria & answer multiple choice questions.